Originally titled Love Finds Its Way. When a young woman falls in love and develops a long-distance relationship with a soldier in active duty, her protective mother tries her best to steer her daughter away from heartache. Little do they know they are about to learn important lessons of the heart and that taking chances can make this Christmas one they will cherish forever. 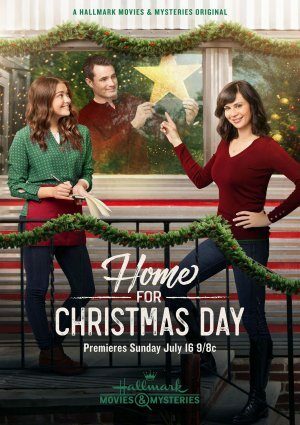 When will Home For Christmas Day be shown again?